From April, 16th – 20th the world's most important trade fair for tubes and tube accessories was held. 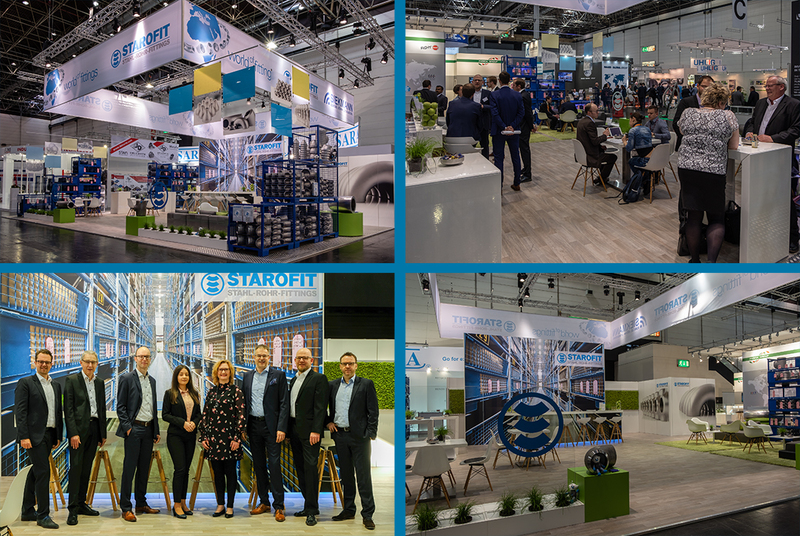 STAROFIT exhibited together with 1,216 exhibitors from 57 different countries. Due to construction work, companies specialized in tube accessories were located in hall 17. We would like to thank the numerous visitors, who met the STAROFIT Team and enjoyed a refreshing smoothie. Five days of exhibition were characterised by interesting and informative meetings with existing customers and new contacts. We are looking forward to the next Tube in 2020!